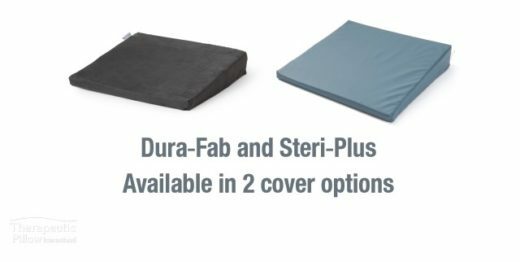 Our angled seat cushion is designed for persons sitting for extended periods. Sitting for long periods can be uncomfortable and even hard on your back and body. 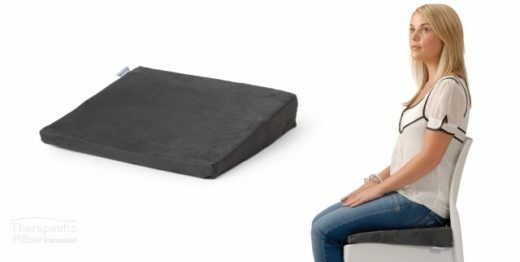 Our posture wedge helps in maintaining the spine’s natural curvature helping alleviate nerve pressure in the mid-back area that can cause discomfort. The posture support wedge provides support for a comfortable, aligned spine while seated. Ideal at your desk and computer, use our wedge in your car, take it to a movie, the big game, or give it as a gift to your posturally challenged loved one.